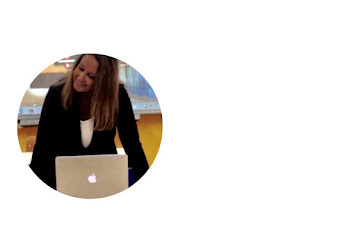 Everyone can create from Prof. ssa Tiziana Saponaro on Vimeo. 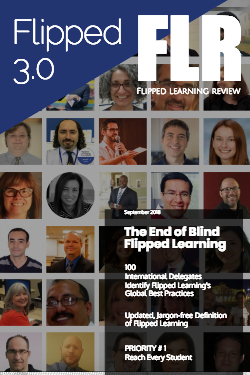 FLIPPED LEARNING 3.0 GLOBAL STANDARDS SUMMIT IN ISTANBUL. 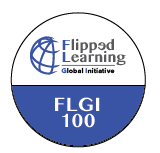 On Monday, April 16, 2018 The Flipped Learning Global Initiative (FLGI) published the 2018 FLGI 100. The annual list identifies the top 100 K-12 educators who are driving the adoption of Flipped Learning around the world. The list is compiled by the FLGI executive committee, led by Jon Bergmann, Chief Academic Officer. 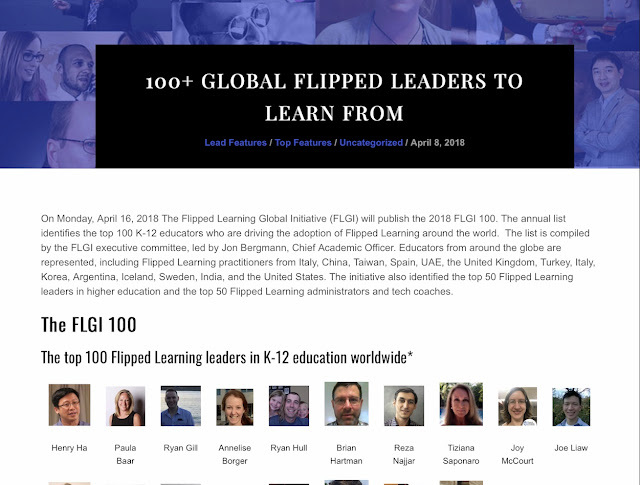 Educators from around the globe are represented, including Flipped Learning practitioners from Italy, China, Taiwan, Spain, UAE, the United Kingdom, Turkey, Italy, Korea, Argentina, Iceland, Sweden, India, and the United States. In this video my senior students explain how I have made the classroom a space of differentiated instruction and project-based learning, by flipping the traditional classroom. Inspiring a generation of digital explorers, creators and leaders from Prof. ssa Tiziana Saponaro on Vimeo. What my students think of digital storytelling from Prof. ssa Tiziana Saponaro on Vimeo. 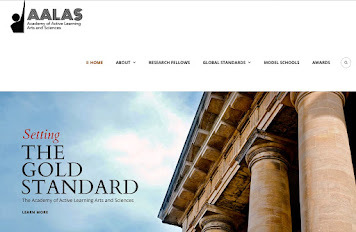 Designing inspiring resources, November 2017 from Prof. ssa Tiziana Saponaro on Vimeo. 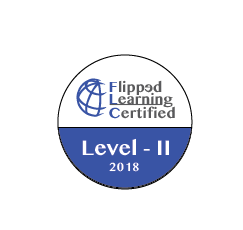 Feeling inspired as I've just got my Flipped Learning Level 2 Certification. 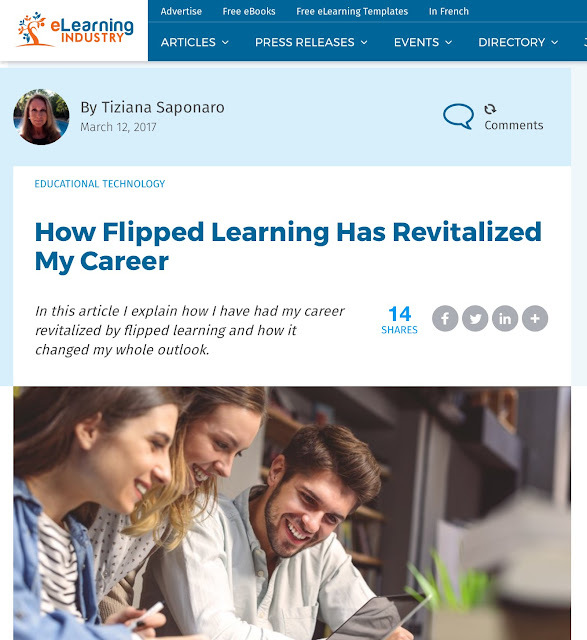 Flipped Mastery, Gamification, In-Class Flip, Re-imagined Learning Spaces, First Person Narrative, Project-Based Learning, Socratic Seminars, Peer Instruction, Genius Hour. 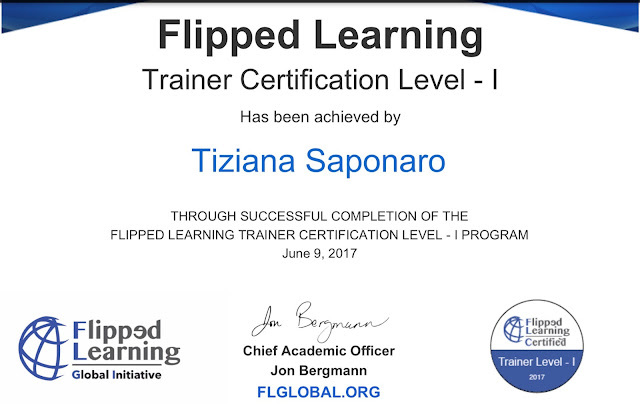 Now I'm ready to take up the challenge offered at the end of the course: going deeper with flipped learning strategies in my classroom in a variety of ways, for example, using flipped project-based learning and flipped mastery class. 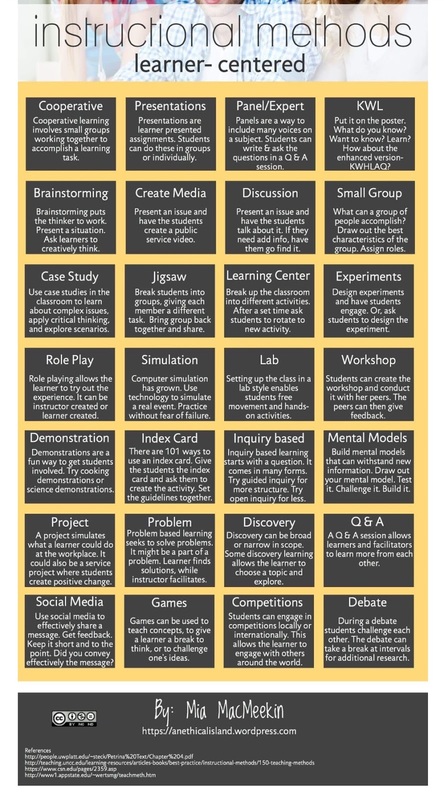 iPad changes the way teachers teach and students learn. With the wealth of new features in iOS 11, students can increase their productivity and efficiency. 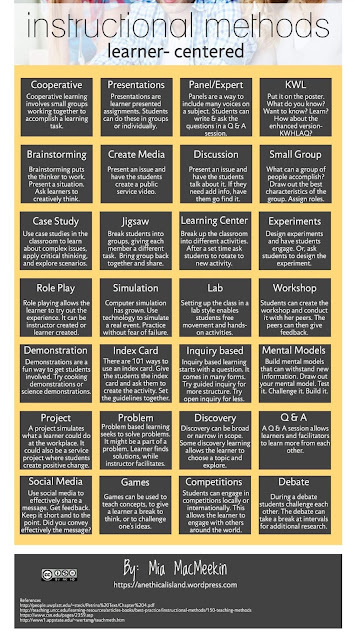 I offered examples of workflows and uses of these new features from my own classroom. Learning is personal for students. How can we make it more accessible for all learners? Powerful assistive features are built into iPad to complement vision, hearing, motor skills, and literacy. I guided my colleagues through hands-on activities to enable individualized learning opportunities for students. • Competency-based Learning, an approach that allows to advance, based on mastery of a content provided by the educator. • Blended Learning, an approach known for extensive use of technology that enables flexibility in time, pace, and place. • Student-centered Learning, an approach that addresses distinct needs, interests and aspirations of students. • Personalized Learning, an approach that individualizes learning for every student based on particular interests, needs, interests, goals, and strengths. • Deeper Learning, an approach that focuses on fostering effective communication, critical thinking, problem-solving, and collaboration in the classroom. ADE Academy 2017, Amsterdam, 12-15 July 2017 from Prof. ssa Tiziana Saponaro on Vimeo. I have just completed the The Level – I trainer certification program. 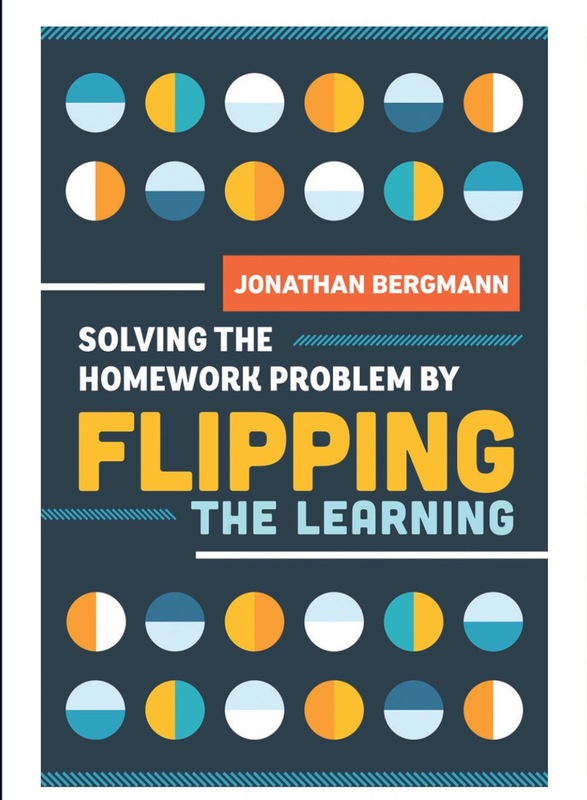 In this brand-new title by Jon Bergmann, we learn about the transformation of Homework within the context of Flipped Learning. Teachers view homework as an opportunity for students to continue learning after the bell rings. For many students, it's often just the dreaded “H” word. How can educators change the way students view homework while ensuring that they still benefit from the additional learning it provides? It's easy. 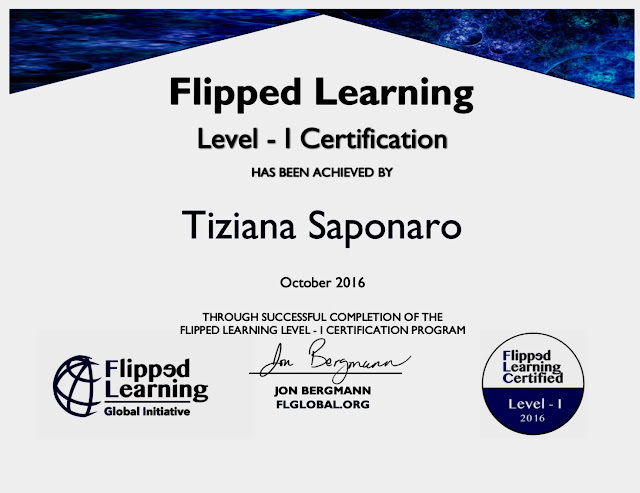 Flip the learning! In Solving the Homework Problem by Flipping the Learning, Jonathan Bergmann, the co-founder of the flipped learning concept, shows you how. The book outlines why traditional homework causes dread and frustration for students, how flipped learning—completing the harder or more analytical aspects of learning in class as opposed to having students do it on their own—improves student learning, and how teachers can create flipped assignments that both engage students and advance student learning. 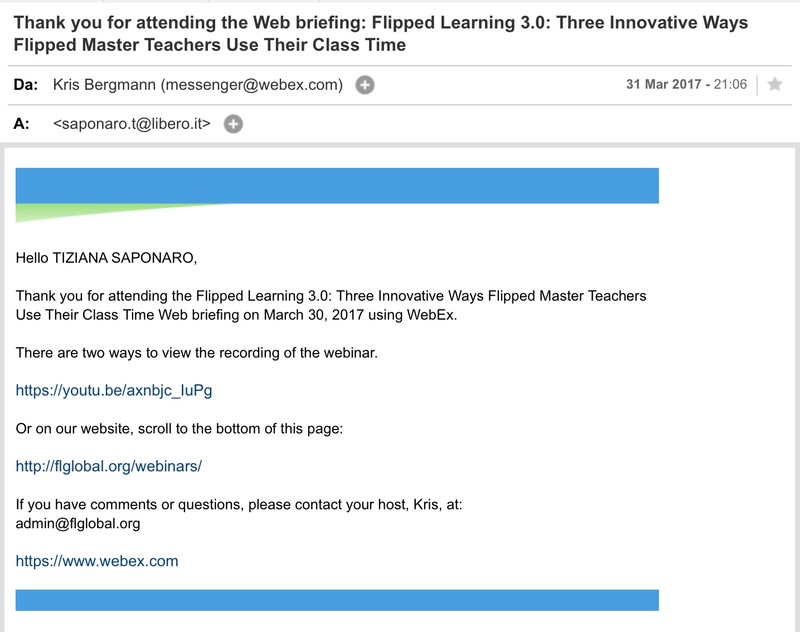 "Flipped learning 3.0. three innovative ways flipped learning master teachers use their class time"
Flipped learning 3.0: What next? 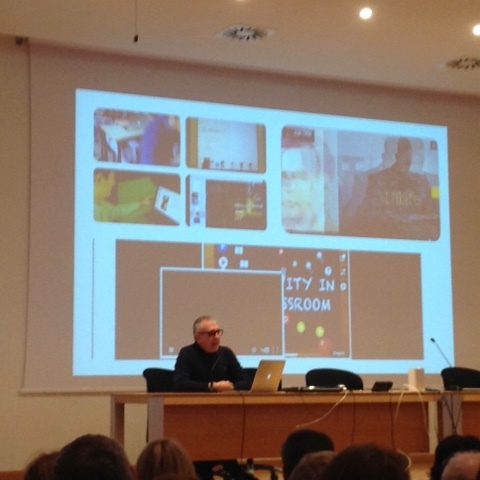 Makers at ITIS Marconi from Prof. ssa Tiziana Saponaro on Vimeo. 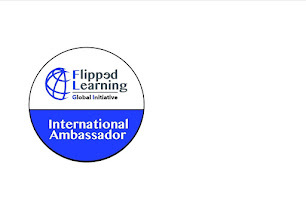 This one-hour, free course helps educators avoid the 17 biggest mistakes educators routinely make when choosing flipped learning technology. 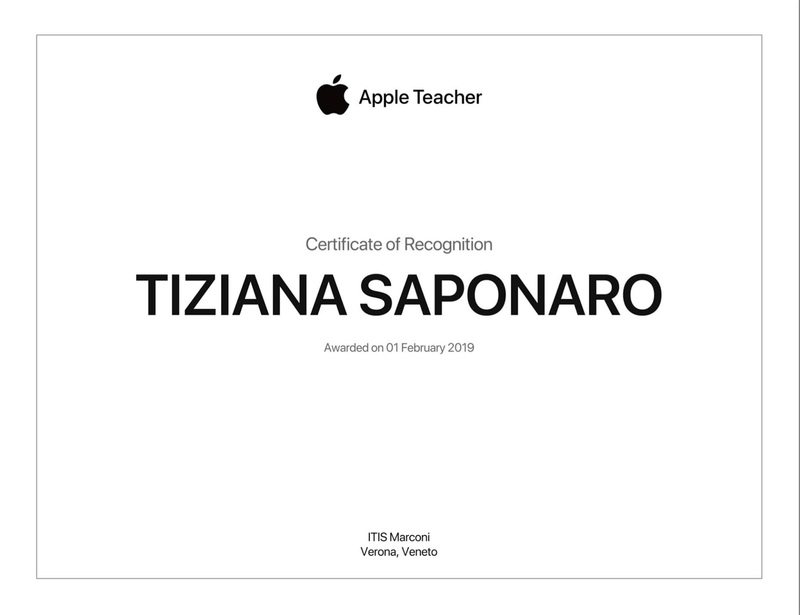 Workshop: "Mac advanced basics" from Prof. ssa Tiziana Saponaro on Vimeo. Flipped classroom at ITIS Marconi from Prof. ssa Tiziana Saponaro on Vimeo. 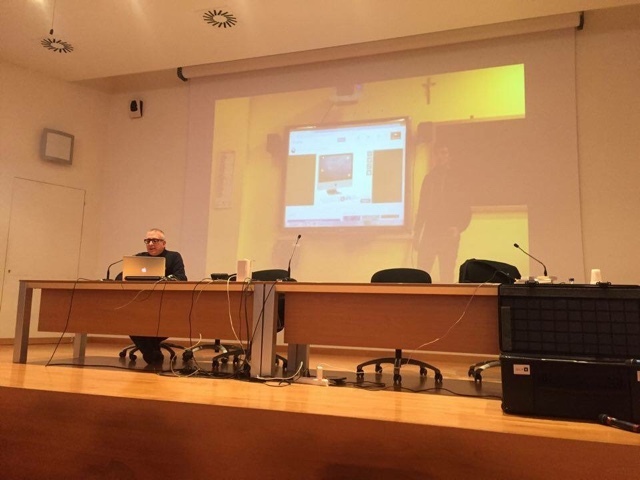 Alberto Pian, Apple Distinguished Educator, presents my video: "Esperienze di didattica capovolta"